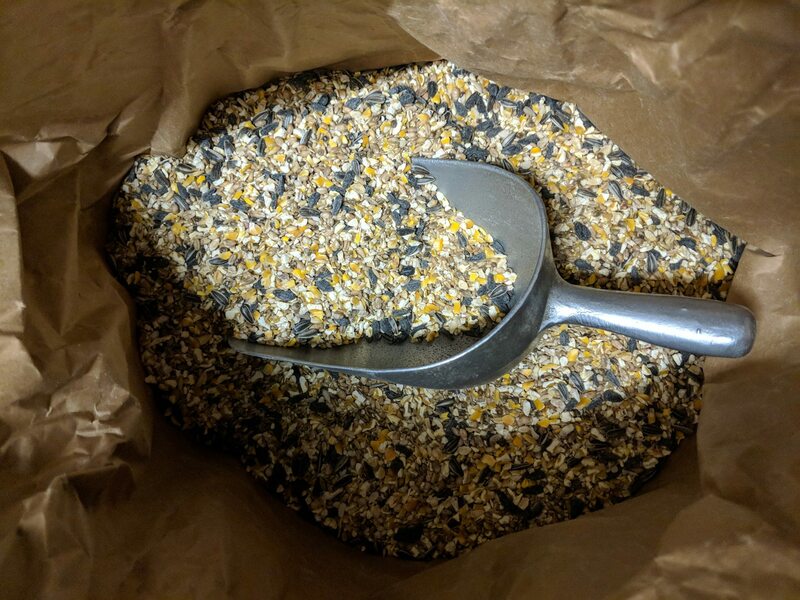 You’ve chosen your bird feeders, picked up your seed, selected some suet treats and mealworms, and now comes the most important bit. We often spend a lot of time thinking about the best food to put on our bird feeders, but we spend less time thinking about where to put it. 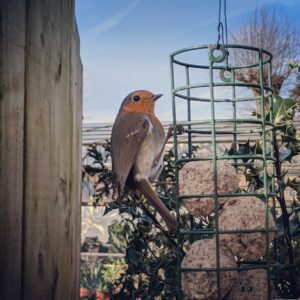 Quite often we are thinking more about ourselves and where we would like to see the birds, but this is a common reason why you aren’t seeing birds on your feeders. A bit of compromise and both the birds, and you will be happy. Next, think like a predator. Cover nearby is good for shy birds, but too close and it becomes an excellent hiding place for the neighbour’s cat to stalk your feathery visitors! So keep feeders out of pouncing range (approximately 2m from the bushes is good) and maybe place some bramble cuttings under the nearest bushes! Our bird feeders are all high enough to keep birds safe from ground predators and the metal post can’t be climbed like wooden ones can. Finally, think about your view. 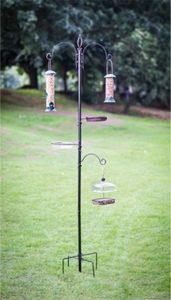 We know that the joy of feeding the birds is about seeing all the different species enjoying the food you have put out for them, so the feeder does have to be in a position where you can see the birds. It may take a while for birds to find your new feeder so don’t be disheartened if you don’t have any visitors for a week or so. Be patient, keep the feeders clean and don’t allow the food to rot. 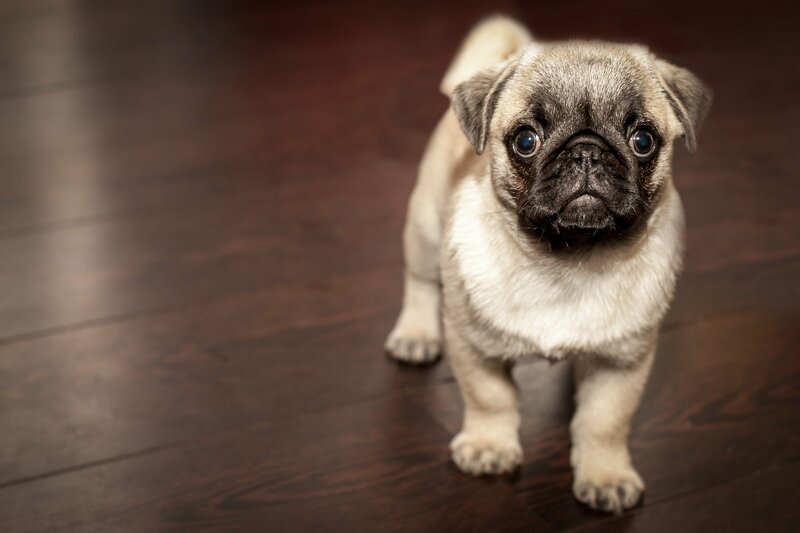 It’s strange but one day you will suddenly find little visitors sneaking in, and once they’ve found you they will keep coming.